Originally published on April 13th 1999 in the Daily Titan. Originally published on April 8th 1999 in the Daily Titan. 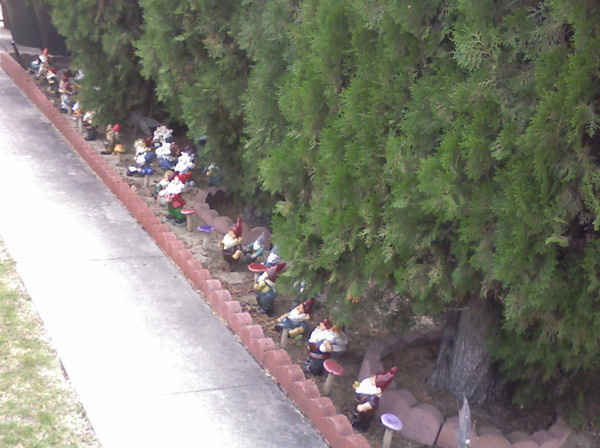 Wow, someone has more gnomes than Lisa. Originally published on April 7th 1999 in the Daily Titan.